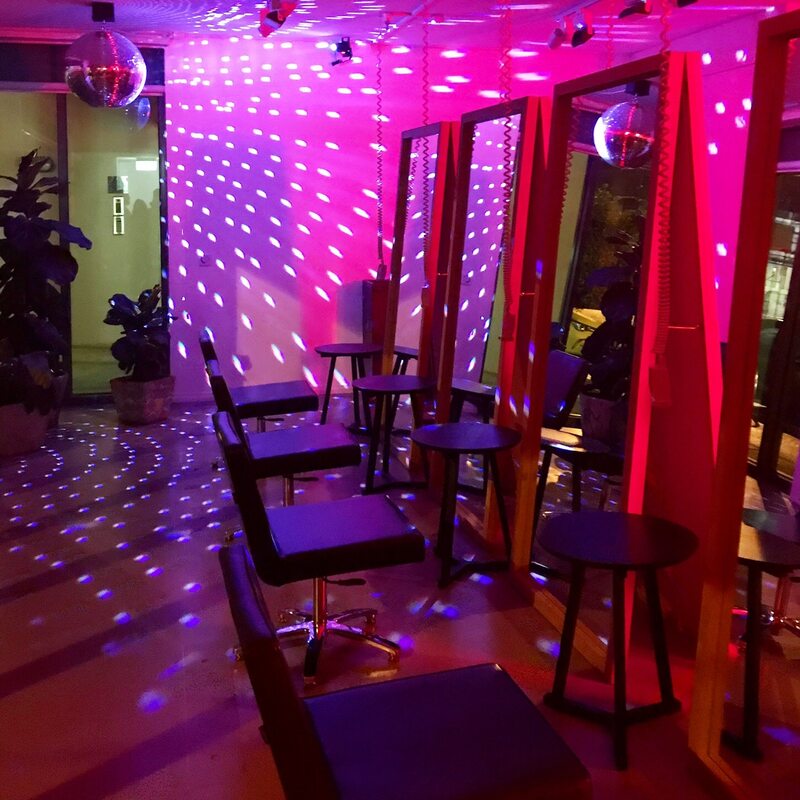 Delilah Hair Studio is the premier hairdresser near Coburg, providing dynamic and stylish cuts from an inviting space. Our approach to hairdressing perfectly suits the Coburg area. We aren’t afraid to push the envelope, but we have a deep and healthy respect for tradition and old-world elegance and charm. 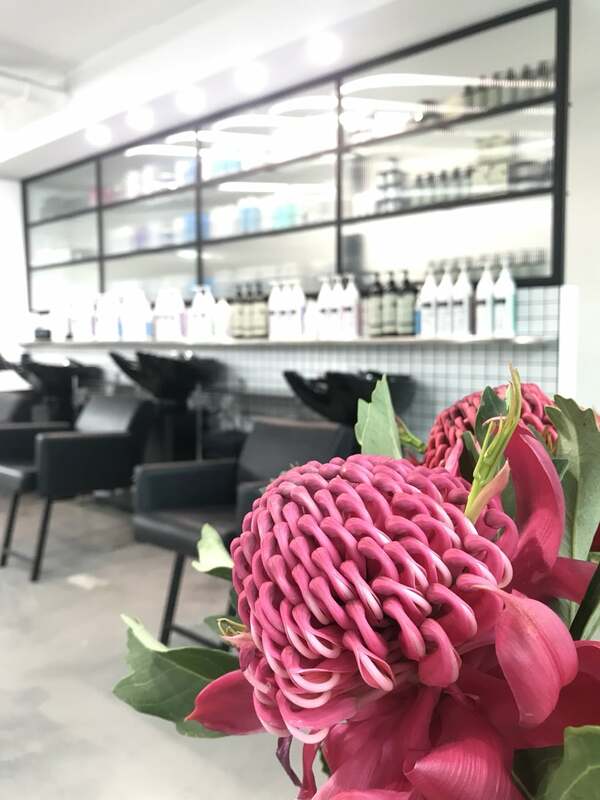 If you live in or near Coburg, make sure you visit us for your next hair styling appointment, you can’t go wrong with us! Our salon is led by Adrian Panayiotis, who is one of the most respected stylists in Australia. Aside from nearly 20-years as part of Melbourne’s leading salons, he also took his expertise overseas. Adrian undertook an educative role at leading institutions and brands, including PPS Hairwear and Babyliss pro. 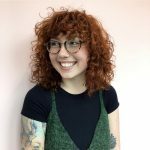 The entire team work through a singular ethos – to take a bold approach to hair styling, and use contemporary techniques to give clients a style that will lift their entire experience, and enjoyment of life. We’ve been working in the Coburg area for over ten years, and during that time, we’ve fallen in love with the area and its people, and we’ve felt that love sent back our way. 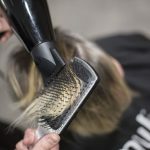 While we are committed to the bold and contemporary, we also understand the importance of creating a relationship between the stylist and the hairdresser. The perfect hairstyle is the result of collaboration, which is why we place such an emphasis on listening to you and gaining an understanding of what you want to get out of your visit, and what you want your style to do for you. Our salon is filled with experienced stylists, from a range of backgrounds. Our stylists have a combined 30-years of experience. The benefit of this range of experience is that we can provide a stylist that has created the look you need before. 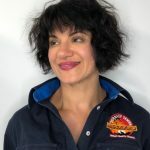 We’ve also taken care to develop a team of stylists that are approachable and friendly because there’s nothing worse than a pushy stylist that is there to satisfy their vision, not yours. You couldn’t find a team more passionate than ours. We all love what we do. In fact, we love hairdressing so much that time away from the salon is spent researching new styles, techniques and products. We’re committed to constantly improving our service delivery. The space itself is also incredible. We’ve worked hard to make it a welcoming space for our client. We know that the right hair styling experience is about more than just a haircut – it’s about an escape. We’ve been providing our customers with the best hair styling service since 2007. Our unique blend of current techniques, combined with excellent communication, make visits to our hairdresser so much fun. Hair Colouring: We are experts in all aspects of hair styling, but colouring is a particular speciality of ours. People travel from all around Melbourne to visit our hair salon because we offer perfectly blended colour that lasts. Hair Highlights: Highlights can add so much to a hairstyle. They can add depth and volume, and even help in framing your face. Hair Updos: If you’ve got a special event coming up, Delilah Hair Studio can provide you with an updo that will make it all the more special. Blow Waves: A blow-wave can make a hairstyle. We’ve always been champions of a good blow wave, and we know the best techniques. Hair Treatments: Your hair is like any other part of your body, sometimes it gets a little broken and tired. Our hair treatments will help restore your hair and fill it with the nutrients it’s been missing. Permanent Hair Straightening: Our permanent hair straightening service is renowned throughout Australia. We use the highest-grade techniques and products to give you sleek hair, without damaging it. Wedding Hairstyles: You’ll look back on your wedding photos for the rest of your life, so you need a hairstyle that will be worth remembering. We’ve been creating hairstyles for weddings for over 30-years. We’ll work with you to ensure you end up with exactly what you want and need for your big day. For more information, or to book an appointment at our hair stylist salon, please contact our friendly team.